USA gymnastics filed for bankruptcy in Indianapolis federal court Wednesday as the organization continues to grapple with a mountain of legal fees from sexual abuse lawsuits in response to the team's handling of the Larry Nassar scandal. Between the lines: USA Gymnastics said in a statement that it is declaring bankruptcy to quickly settle sexual abuse survivors' complaints against Nassar. 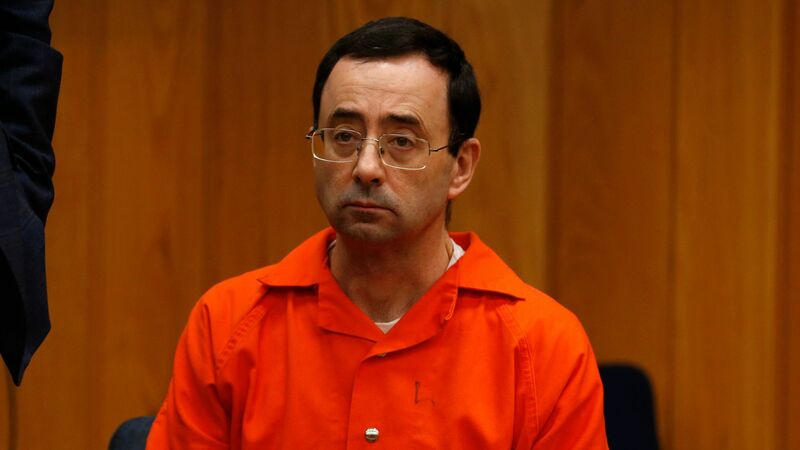 The filing will automatically halt depositions and discovery in lawsuits filed by Nassar's victims, and comes roughly a month after the U.S. Olympic Committee said it's seeking to revoke USA Gymnastics’s recognition as the sport's governing body.